Control who you let into your property. 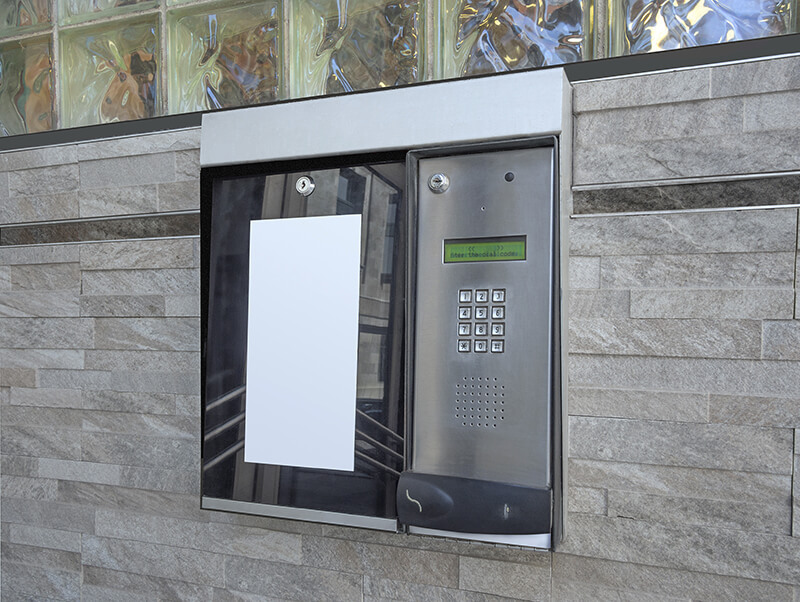 Our intercom systems are custom designed to suit your needs. 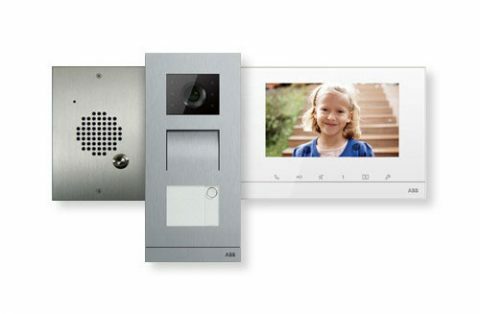 Intercom systems are ideal to help increase your home or business security. With an intercom system you can identify legitimate visitors that you can comfortably allow in and also avoid confrontation with unwanted visitors before opening the door. At ET Locksmith, we offer installation service of video and audio access control systems from small residential systems to large commercial building systems. We carry a wide range of top brands and leading manufacturers of security door entry systems on the market to satisfy any project and budget. Our experience engineers will work with you to achieve the desired result that you need whether it is a basic voice entry system or a multi-unit apartment building system – we fit the right solution for you. We work with many private clients, homeowners, landlords, property management companies and developers in the greater Chicago area, for an efficient door entry system and ultimate control to bolster their property security. The most basic audio intercom systems will allow you to speak to the caller who wants to gain access to your home or building without having to storm out of a room or go down to flights of stairs. Easily let the caller in by pressing a button. Video intercom systems include the same as the audio intercom systems while also verify visitors with image display so you can both communicate and see the caller for an extra security. Get a Professional Services, Call us Now.